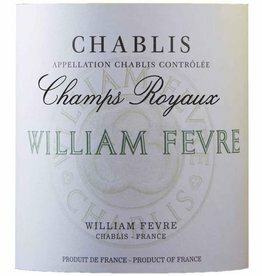 An impressively precise Chablis, full of soul and charm it is fresh and supple. 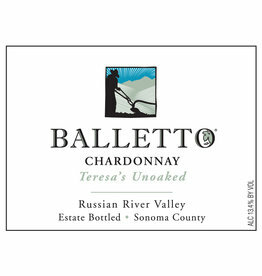 An unoaked chardonnay that’s estate grown and bottled, and sustainable to boot. 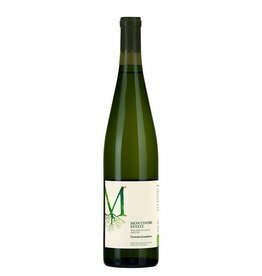 Grapefruit tinged green apple, pure, crisp, and dry with a lasting finish. 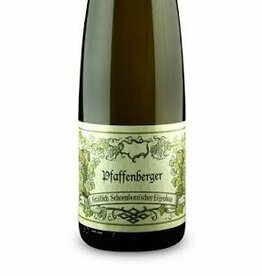 Divine with bacon, really…try it. 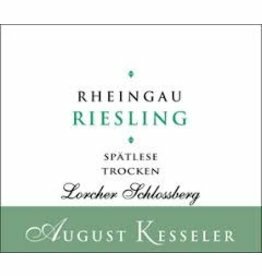 Dry Riesling with lime, lemon grass & ginger. 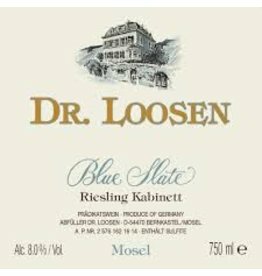 The palate pops with rich, ripe stone-fruit flavor, but finishes elegantly with notes of steel and slight grapefruit astringency. 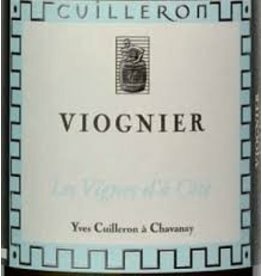 Textbook Viognier, loaded with apricot, peach, & floral tones. 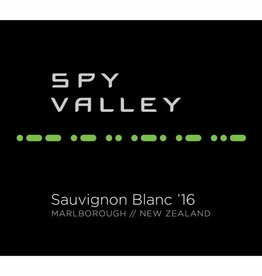 A sustainably produced wine that is the essence of great Marlborough with intense gooseberry and passionfruit, a crisp acidity, and delightful dryness and balance. 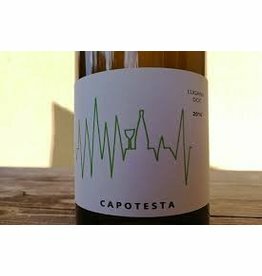 With a lovely acidity and attractive texture and lift this wine shines with pure lemon, grapefruit, pineapple, spice, and a savory minerality. 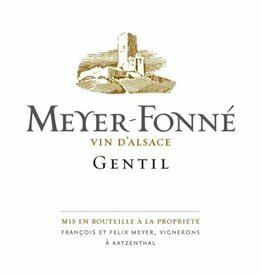 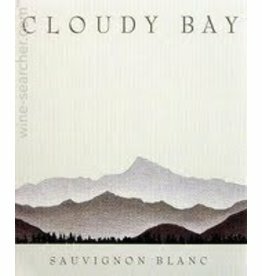 This wine is aromatic, fresh, and vibrant with just the right weight showing beeswax and a minerality accenting lychee, peach, and Edelweiss. 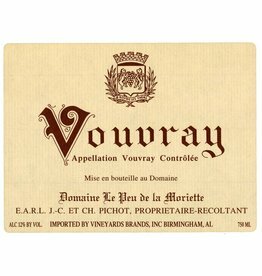 A distinct, flowery bouquet that evolves to reveal voluptuous almond notes.